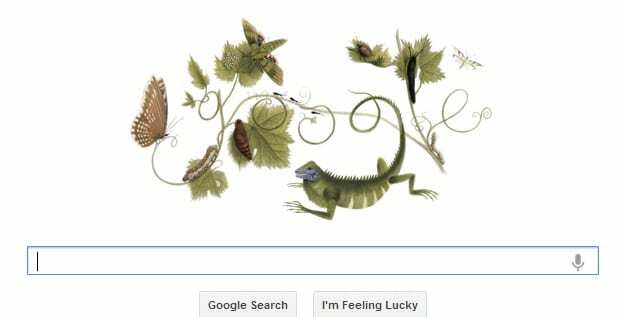 Google’s latest doodle celebrates the anniversary of the birth of Maria Sibylla Merian (1647-1717), a German who was one of the greatest artist-naturalists of her time and who is regarded as having been a significant influence in the development of entomology. Known for her book on the insects of Suriname. This entry was posted on April 2nd 2013 at 7:51pm/19:51 and is filed under Live News Column 1, World News. You can follow any responses to this entry through the RSS 2.0 feed.